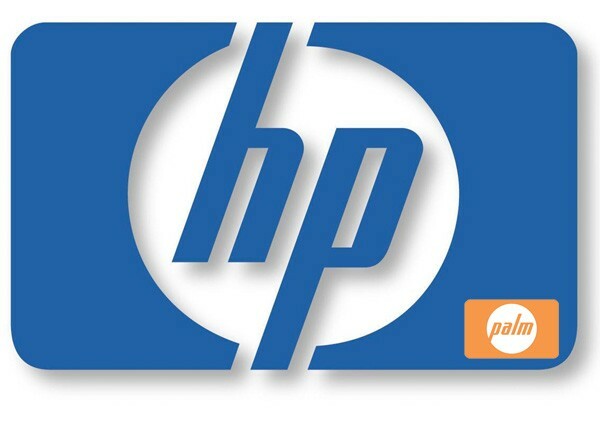 Get ready for "instant on" performance from upcoming HP computers. They'll be loaded with HP WebOS (formerly known as Palm webOS) and you'll gain the benefit of booting up instantly when you need to (like when you're at the airport or coffee shop). Don't worry, these computers will still come equipped with Microsoft Windows 7, so when you've got some serious work to do, you can boot up into Windows. Eventually, maybe MacBooks will also come with iOS and maybe other PCs will also come with Android.